NEW! 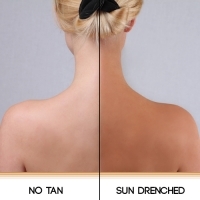 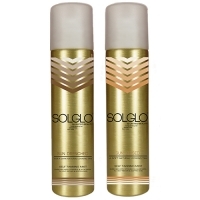 Solglo Tanning Mist is a spray tan in a can that extends the life of Solglo professional spray tan solution by between 5-7 days. 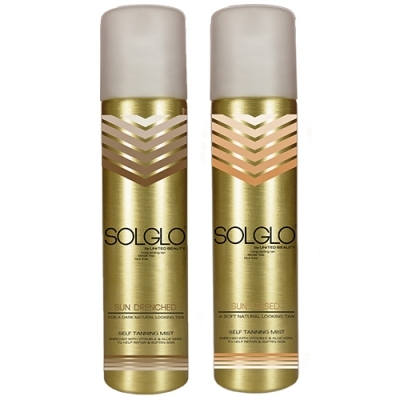 Enriched with vitamin e & aloe vera to help repair and soften skin without making the skin feel oily or sticky. Sign in or register for prices and to be able to purchase the item.